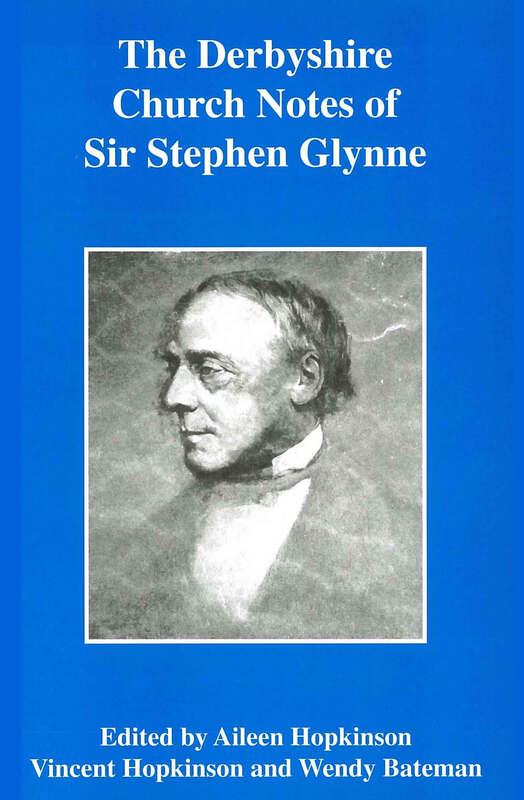 Over a period of nearly half a century Sir Stephen Glynne 1807–1874, a North Wales landowner and antiquary, visited churches in almost every county of England, keeping careful notes of what he found. In Derbyshire he visited Bakewell and Haddon Hall in 1825 and several churches in Derby and south Derbyshire in the early 1830s. More tours of the county followed over the next forty years, until nearly every church in the county had been recorded. Glynne&apos;s notes, preserved at St Deiniol&apos;s Library at Hawarden in Flintshire, are thus an invaluable source for the architectural history of the parish churches of Derbyshire during a period in which many were being extensively altered for the first time for centuries. This volume makes available all the Derbyshire material from Glynne&apos;s notes, previously known only from their use in the fourth volume of J.C. Cox&apos;s Notes on the Churches of Derbyshire 1879. A short introduction outlines Glynne&apos;s life and work.